The WESG Champions were declared after a three game grand finals. 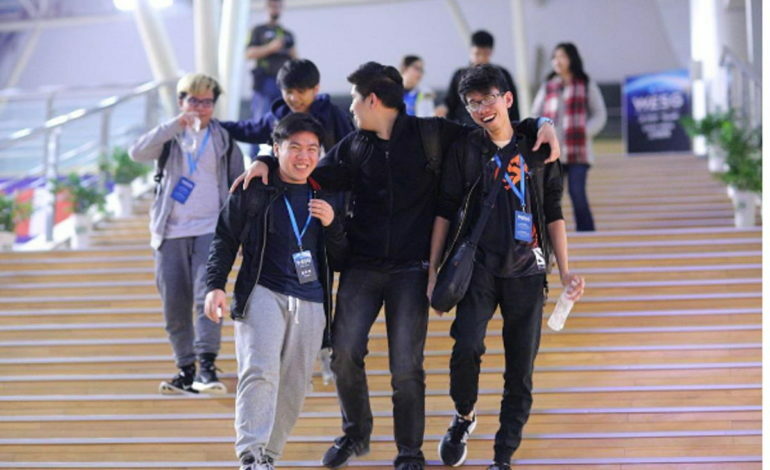 TnC had bested Cloud 9 2:1, ending with an hour long thrilling battle of the beasts. 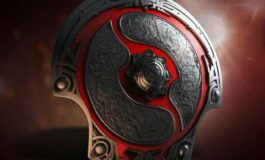 The grand finals were followed up with the third place decider between Infamous and Alliance – granting the Swedish team the honor of taking the last step on the podium. TO GOD BE THE GLORY! THANK TOU FOR THE SUPPORT AND FOR PRAYING WITH US!! The WESG Champions are TnC Pro. 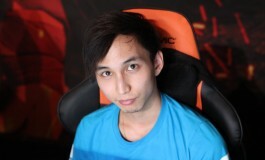 The Filipino squad had outplayed and outlasted Cloud 9 in a 2:1 grand final series. Their victory has given them a championship title to start off the new year and $800,000 prize. The coveted title and reward came down to the wire in the deciding third game. All of the energy, hopes and excitement culminated into a 58 minute last match to determine the better team – and nation – of the day. Despite Cloud 9 having the upper hand and advantage starting at minute 13 – the Danish squad grappled with being able to close out the game in their favor. As the match rounded out near to the end, Cloud 9 attempted to end it at minute 52 – seizing TnC’s base. The revised team from the Philippines were not ready to call it quits and offered up an impressive resistance – one that would pay off for them moments later when they wiped out four Danes without buyback and charged into the base to end the series. A first victory for this TnC’s new lineup and championship title to add to their resume’s the squad was ecstatic about their status and results. Cloud 9 assumed the second place position – reigniting a meme from the Eternal Envy era of Cloud 9 – always coming in second place. The thrills of the grand finals were followed by what seemed to be an almost anti-climatic race for third place. On the heels of the championship series, Infamous and Alliance went head to head to claim the bronze. The prize pool difference between 3rd and 4th place is a staggering $140,000 – a gap worth fighting to the bitter end to surmount. In another three match series – Alliance clinched the win 2:1. After falling to the Peruvian team in the first match, Alliance bounced back into the series with the second win. Not to be done yet, the Swedes then marched forward, armed with momentum and hunger to convincingly overcome the South Americans in the deciding match. A perfectly executed performance by Linus “Limmp” Blomdin on ShadowFiend – ending with Beyond Godlike status and spectacular coordination allowed Infamous to claim only six kills. WESG 2016 Finals have been taking place January 12th to 15th in Changzhou, China at the Changzhou Olympic Stadium. The total prizepool across all gaming disciplines is $5.5 million – a cool $1,500,000 for Dota 2 alone. Twenty-four national teams from across the world gathered to kick off the new year. 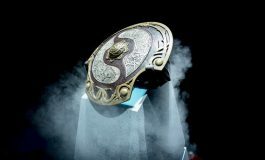 The total prize pool for Dota 2 is $1,500,000.